The cultural gem of southwest England is becoming known for something other than its strong English history, Salisbury is a unique city set in rolling hills that have inspired fine works of art since the 18th century. It is now the site for the new standard in retirement living. 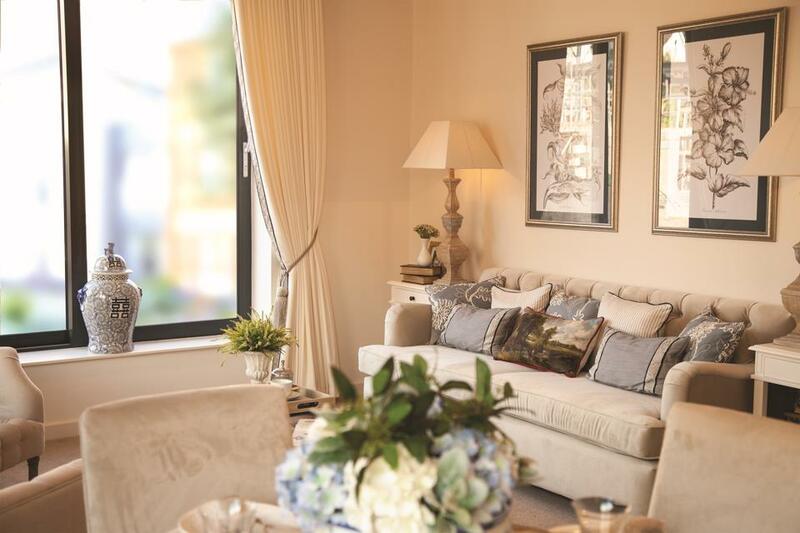 In an effort to disrupt the traditional look of retirement communities, Platinum Skies is preserving history while providing much needed stylish, contemporary living for over 55s. The retirement village Chapters is a collection of apartments, cottages, and larger houses for retirees looking to get away from downsizing to the cookie-cutter style of retirement blocks and rightsize into living in a real community. Chapters leaves behind the cramped urban lifestyle and the isolated feeling of rural living and establishes a new standard for retirement living by creating a likeminded community in a location that does not sacrifice easy access to the historic high street or the rolling Wiltshire countryside. Located in the grounds of the historic 19th century Finch House, Chapters is in the heart of the city, just a short walk to Salisbury’s fashionable high street – everything the Old Town has to offer is right at arms’ reach. Platinum Skies Chairman David Hines comments: “There is a gap in what retirement living offers. Older people do not want to spend their time in a stale retirement block or in a solitary village; they want to feel part of something. Community living is at the heart of Chapters – we have aimed to create a place that can truly be called a home. “Building a community so near the high street means that our residents can lead independent lives with the conveniences of a bustling city, without sacrificing where they have to live. The flexible ownerships schemes from Platinum Skies can make what seems like a lofty dream, a reality. A Lifestyle Manager is on hand to organise regular social gatherings and events. There is always something on for neighbours and friends to enjoy together, whether it is a fitness class, book club meeting, or gathering to watch the big match at the weekend. Take a breath of fresh air with Sunday strolls around the courtyard gardens and grow green fingers in the greenhouse and potting sheds. The on-site bistro will serve delicious meals throughout the day and the private lounge is ideal for meeting friends for coffee or an after-dinner drink. At Chapters, prices start from £112,500 for a 50% share of a one bedroom home (FMV – £225,000). For more details call 01202 805 513, email chapters@platinumskies.co.uk or browse the website www.platinumskies.co.uk. Next ArticleShould You Remortgage Your House?